Melco Resorts and Entertainment (Philippines) Corp says its majority shareholder is deferring for “approximately two weeks” a tender offer for those Melco Resorts Philippines shares that are currently publicly owned and listed on the Philippine Stock Exchange. Melco Resorts Philippines gave the news to the bourse in a filing carrying Monday’s date, but which was lodged on the exchange’s website on Tuesday. It gave no reason for the delay. 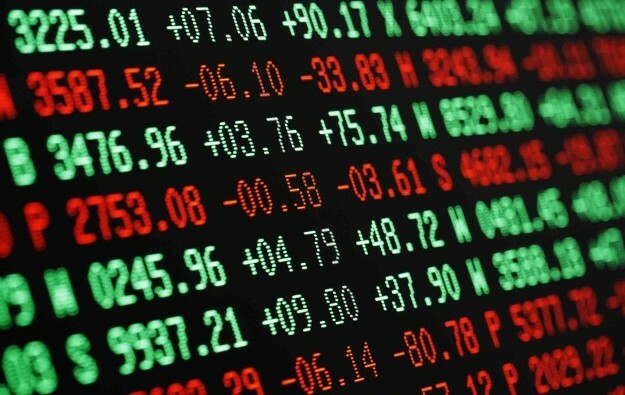 The offer for just under 1.57 billion shares held by the public – at a tender offer price of PHP7.25 (US$0.13) per share – had been due to start on Wednesday (October 3). 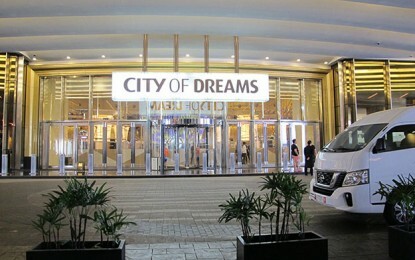 Melco Resorts Philippines – the operator of the City of Dreams Manila casino resort in the Philippine capital, and which is also a unit of Asian casino developer Melco Resorts and Entertainment Ltd – made three weeks ago a formal request to the Philippine Stock Exchange for delisting of its shares on that bourse. Last week the Philippine unit reiterated – following a local media report citing unidentified analysts querying the fairness of the offer price – that the tender offer fell within a fair value range independently determined by a consulting firm.